Physics is a 7 letter word but have a very large domain. Anything that is happening around you is governed by the laws of physics. Physics generates fundamental knowledge needed for the future technological advances that will continue to drive the economic engines of the world. This is a latest syllabus released by CBSE for academic session 2018-2019. 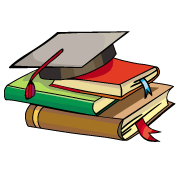 This syllabus helps you known chapter list, practicals and marking scheme. 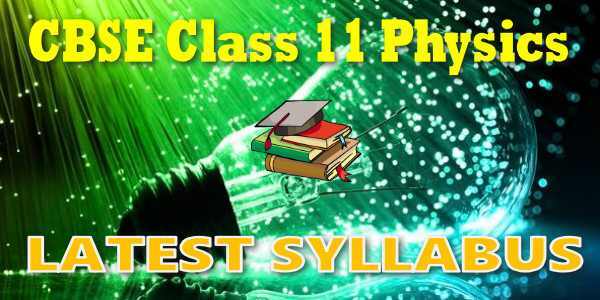 It has 70 marks theory and 30 marks practical..You can download CBSE syllabus for class 11 Physics at our myCBSEguide website and mobile app for free.